Historically, townhouses were the city homes the wealthy used when they needed to be in town for social events. These days, however, they’re popular with a wider array of buyers and there are a number of reasons why. First off, their small footprint and vertical design means they require less maintenance and are more likely to be located in trendier, walkable neighborhoods close to amenities and jobs. For that reason, townhouses appeal to both first-time buyers and baby boomers looking to downsize. Townhomes are also appealing because they tend to sell for less than the typical, detached single-family home. 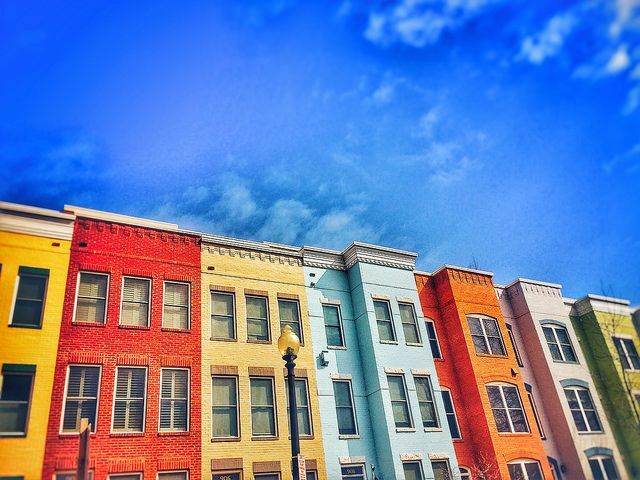 That combination of a lower price tag and the ability to be close to retail, entertainment, schools, and amenities have led to a bit of a townhouse building boom over the past few years. In fact, recent numbers from the National Association of Home Builders show a nearly 18 percent increase in the number of townhomes built between 2014 and 2015. But though it may not be the first time they’ve experienced a wave of popularity since their 18th century heyday, with more and more Americans indicating a preference for them, they’re increasingly a desirable option for prospective buyers looking for a house to buy. More here.